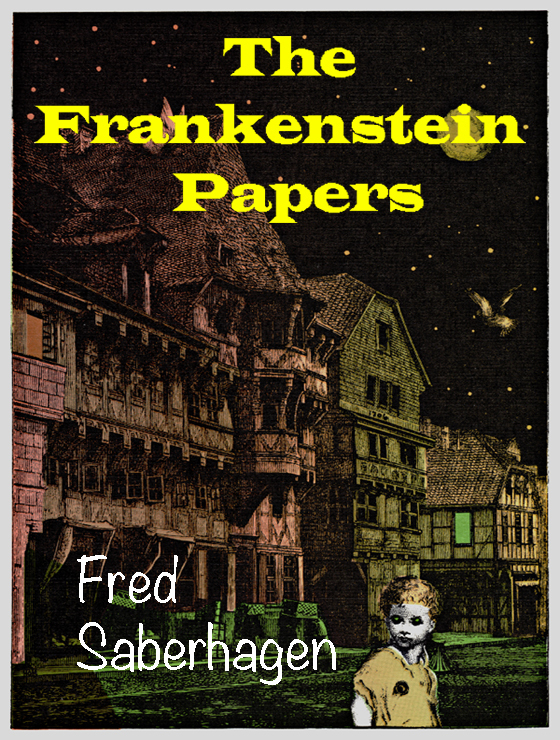 Fred Saberhagen's original take on the icon myths of the Frankenstein monster and Count Dracula. 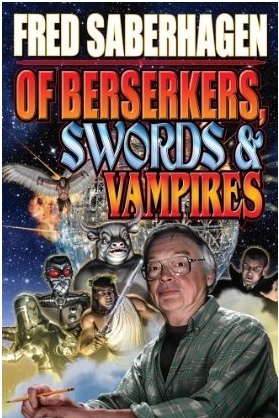 OF BERSERKERS, SWORDS AND VAMPIRES: A FRED SABERHAGEN RETROSPECTIVE. Baen books. A sampling of Saberhagen fiction from his first published story to his last solo story. The volume illuminates the impressive range of Saberhagen's imaginative worlds. 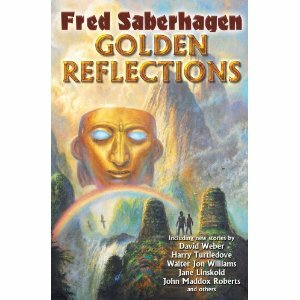 A must have book for Saberhagen fans..
Golden Reflections : An anthology containing Fred's novel Mask Of The Sun and seven original related novellas. FRED'S BOOKSHOP -- purchase hard-to-find print Saberhagen books. FAQs : Frequently asked questions from Fred's email correspondence. For folks interested in Fred and the history of his work, Northern Illinois University maintains an archive of Fred's paper. 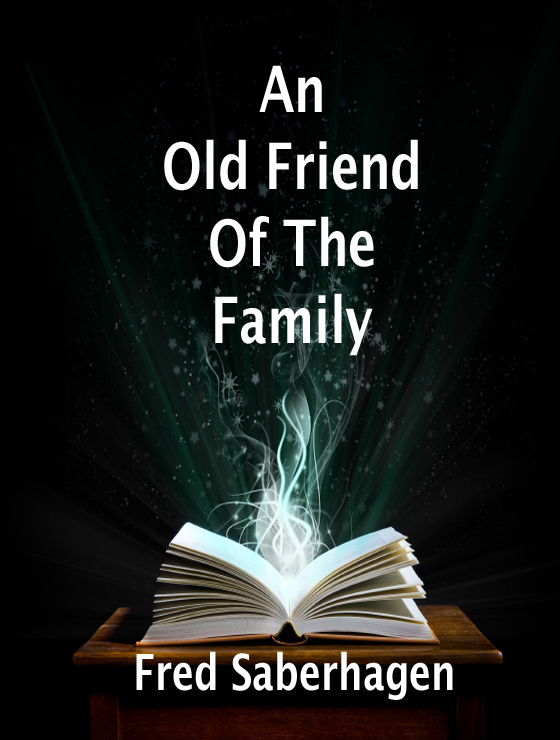 The facebook blog of Bulgarian author Radi Radev Science Fiction, Fantasy and Horror contains a summary of Fred's literary legacy. Take a look. Joan Saberhagen manages the literary estate of Fred Saberhagen. The URL for this page is: www.berserker.com The URL www.FredSaberhagen.com currently is a mirror for this site. 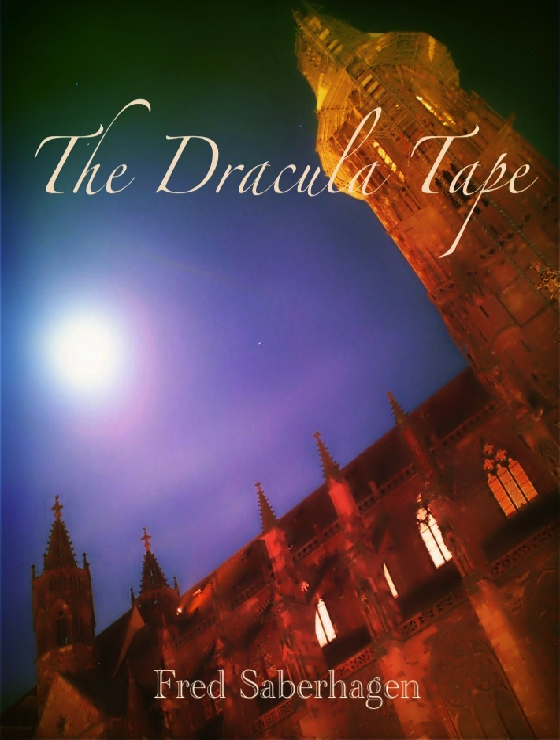 This Site is copyrighted by Fred Saberhagen and JSS Literary Productions. Thanks to Lewis Sellers,lasellers@gmail.com, for graphic headers, some cover scans, and technical assistance.